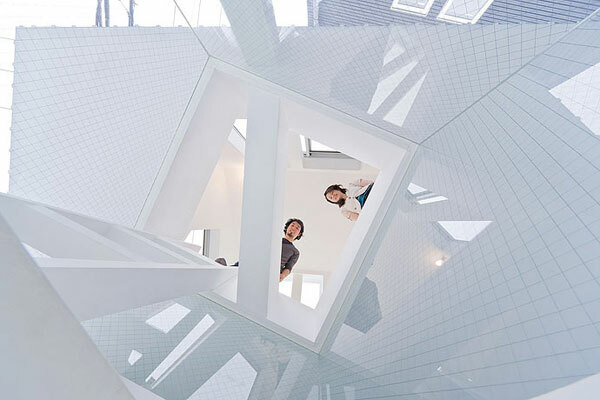 This Tokyo apartment block project by Japanese architect Sou Fujimoto takes the archetypal western form of a house and combines it several times into this intriguing, intertwining whole. 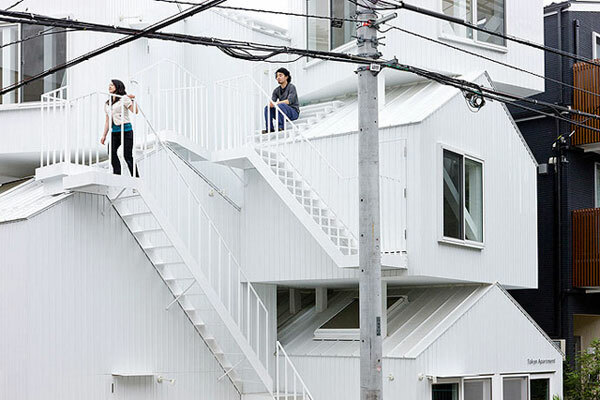 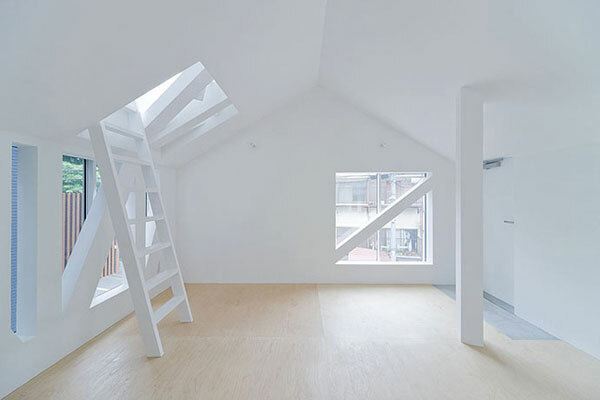 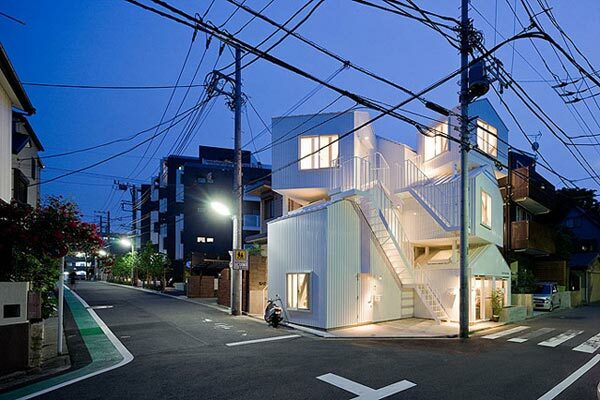 The Tokyo Apartment building consists of five dwelling units. 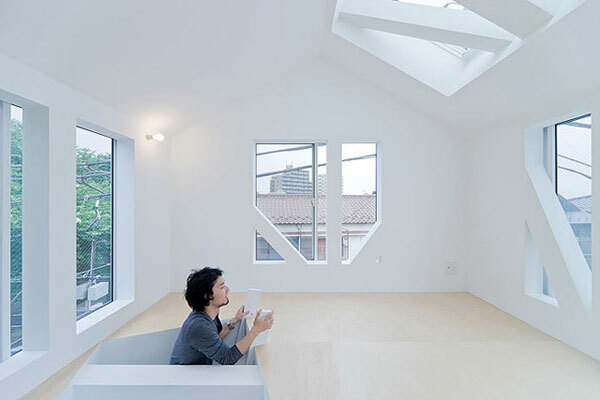 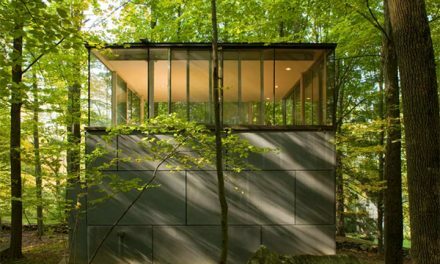 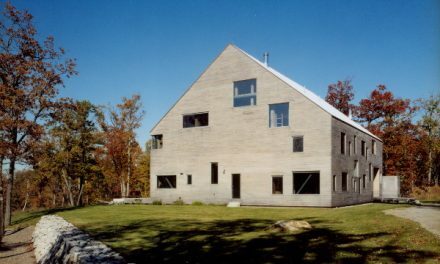 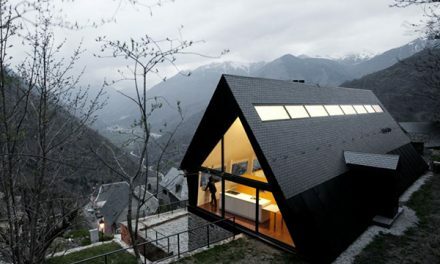 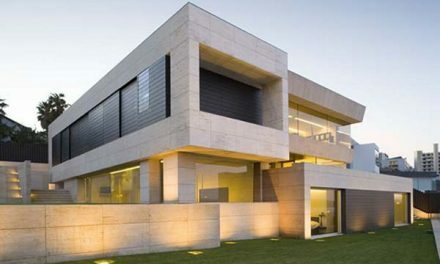 Each one of them has two or three independent rooms in a prototypical “house” shape. 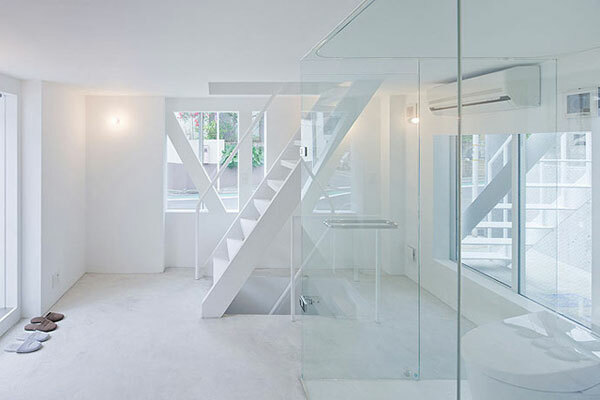 External stairs are also used if you want to go the other rooms. 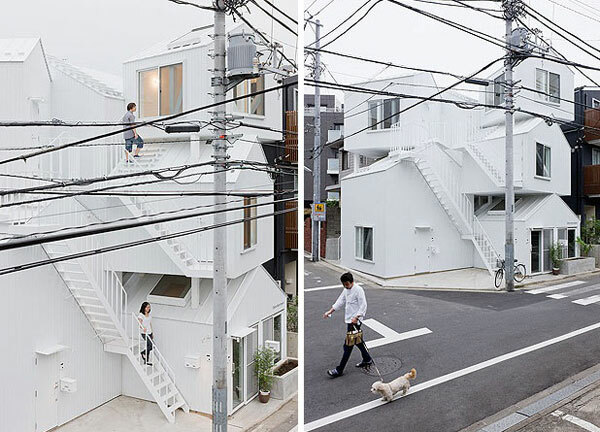 The use of external stairs and the disorderly, seemingly random placement of the units are meant to recall nature. 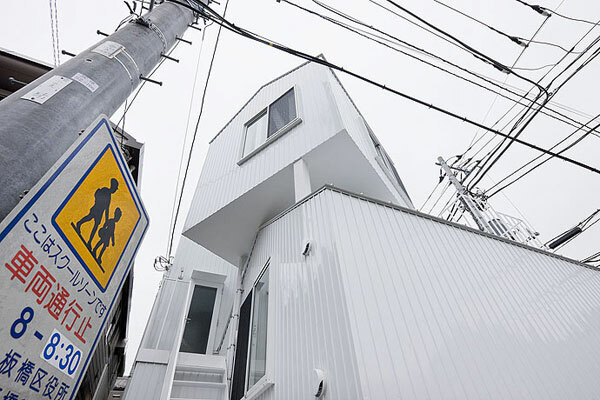 From Sou Fujimoto’s website, he said that it seems that you have your own house in the foot and summit of a mountain, respectively.